I’ve stripped the case as much as possible atleast to get a good idea of the frame, because that’s the only good thing about this case upto this point: the build quality frame of the case itself! The frame is made of solid steel with a matte-finish jet black paint job. At times when manufacturers put up dimensions, most of them talk about the size of the entire case, but not about the space internally. 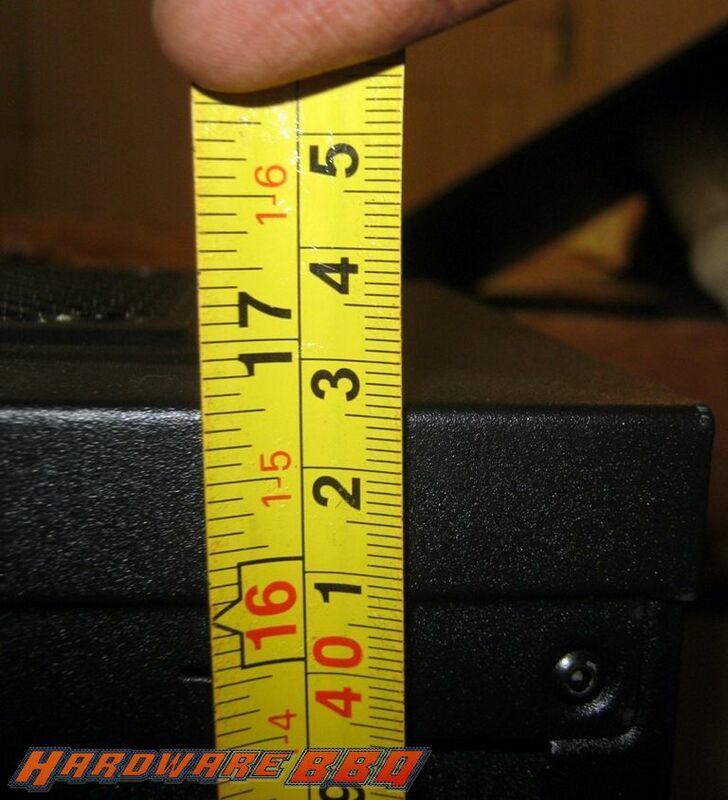 Its only been sometime since manufacturers brags about their mid-size case having 11 inches-or-more space between the PCI slots and the HDD cage to hold larger graphic cards, but there are other spaces that are important. The space between the motherboard tray and the side panel is well under 7 inch. 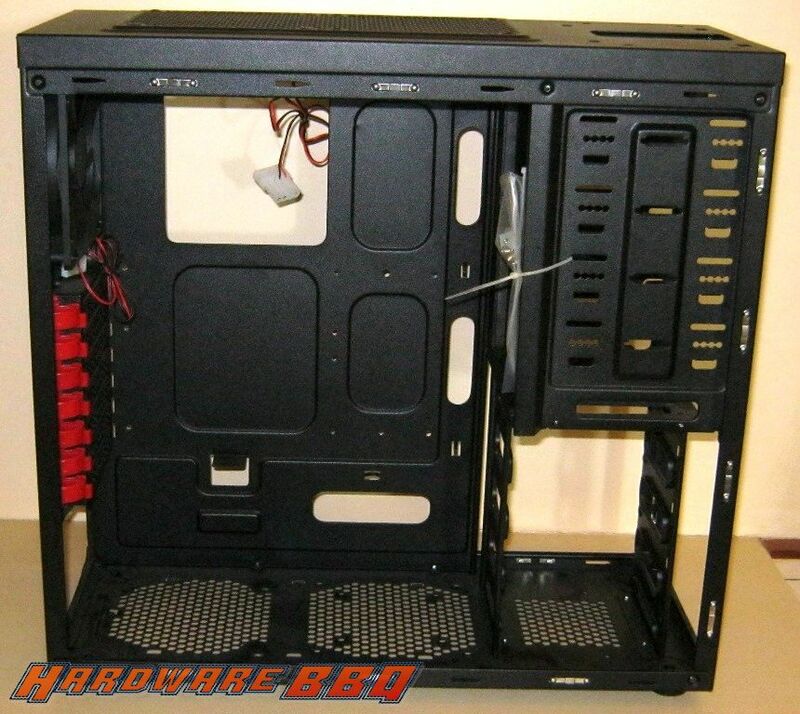 The space from the bottom panel of the case (internal) till the top panel, touching the fan is about 16 inch. 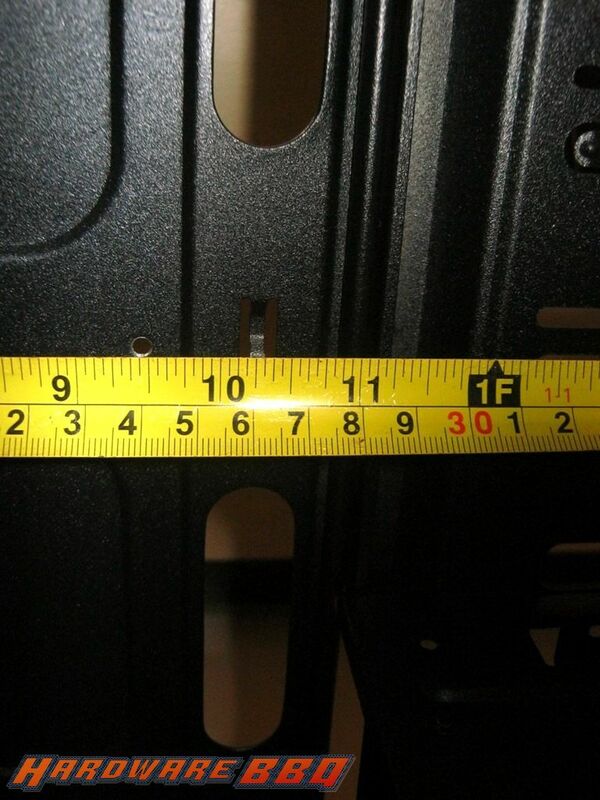 The space from the PCIE slot till the bay area is upto 11 inches. Yikes!!! 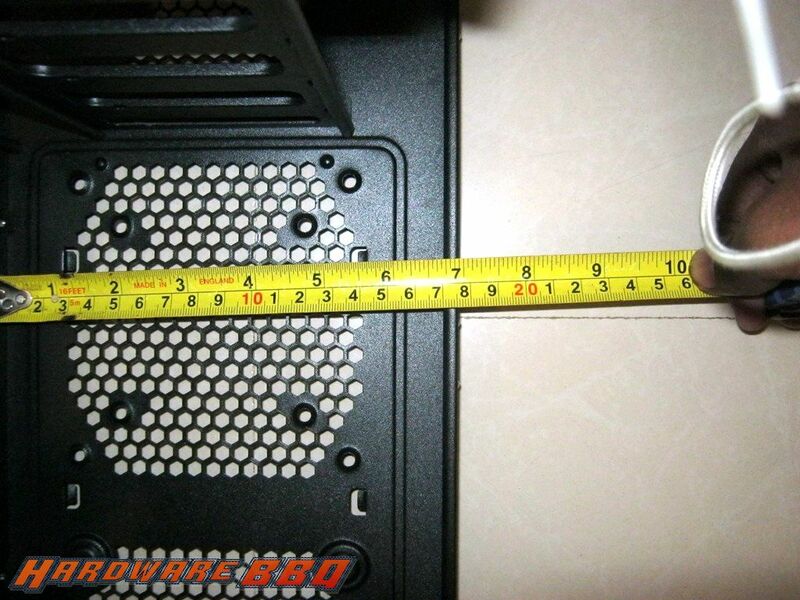 The usable area between the rear motherboard tray and right side panel is barely 1cm. What kind of cable can you re-route through the rear motherboard tray other than flat IDE cable and SATA cable? Cables like 24 pin ATX connectors made from proper and good enough power supplies and 6/8 pin ATX cable or 6/8 pin PCIE power cable will never go through this, unless you want to squeeze the right panel really REALLY hard (in my case, its a futile attempt). 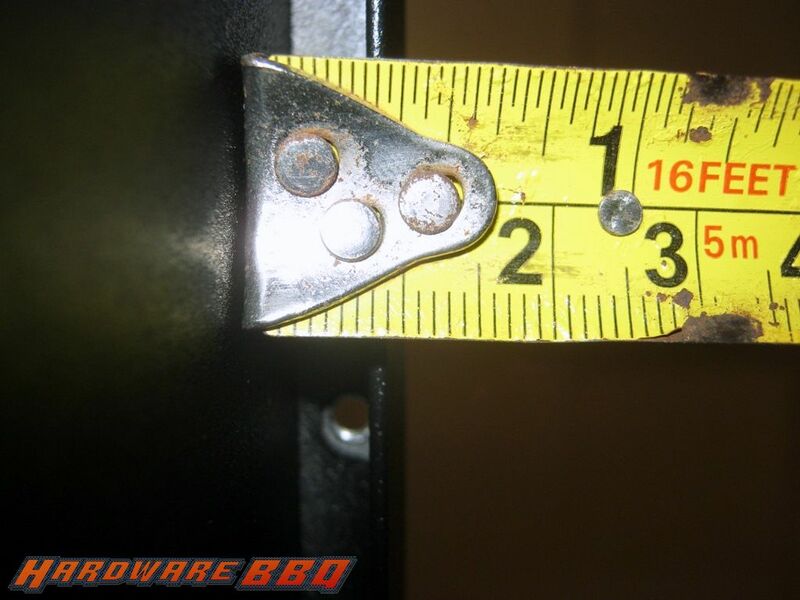 Its a shame that a case with such a good build quality (only of the frame, nothing else) and such oversight. Don’t bother re-routing even a good enough 450-550w power units unless you want to dent the other side panel and maybe damage the cable along the way.You don’t get any 450-550W units modular cases with flat cables for a reasonable price tag between Rs. 3,000- Rs. 5,000. There goes lot of cable management opportunities out the window! Design oversight strikes again!! !